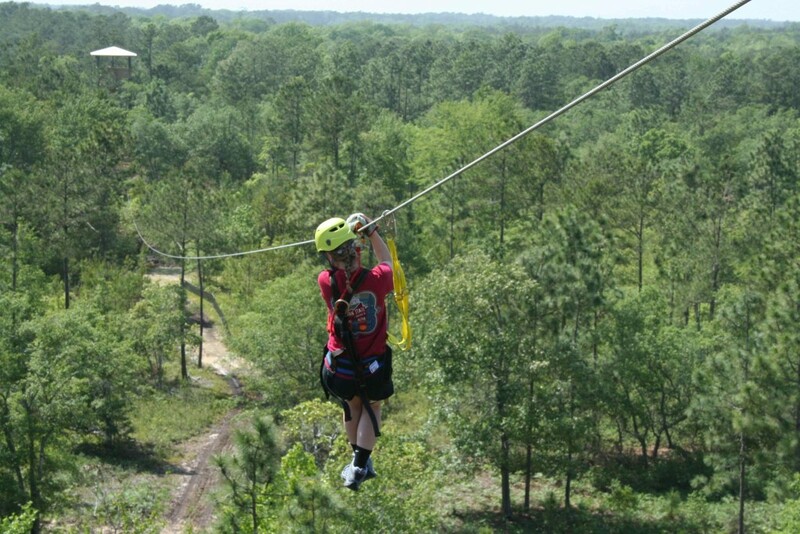 Welcome to The Swamp Park & Outdoor Center, located just 2 hours South of Fayetteville, NC on HWY 17. 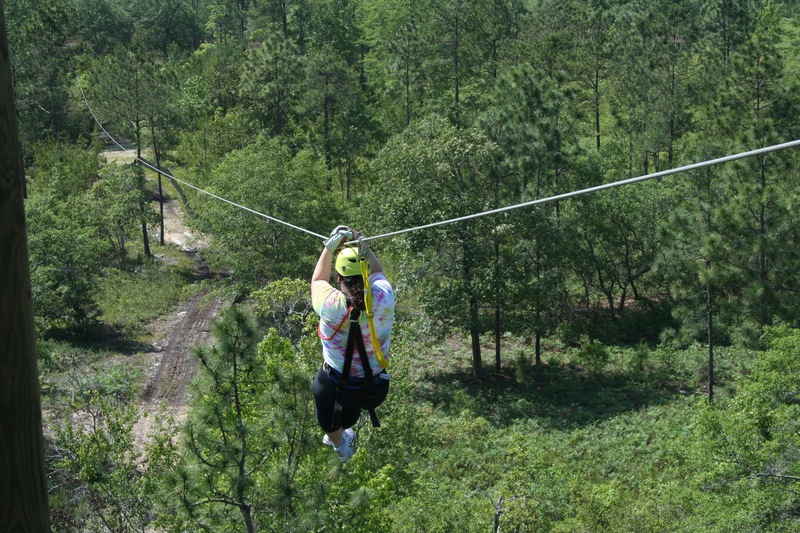 Tie in and get ready for the most adrenaline-filled adventure in Ocean Isle Beach, NC. 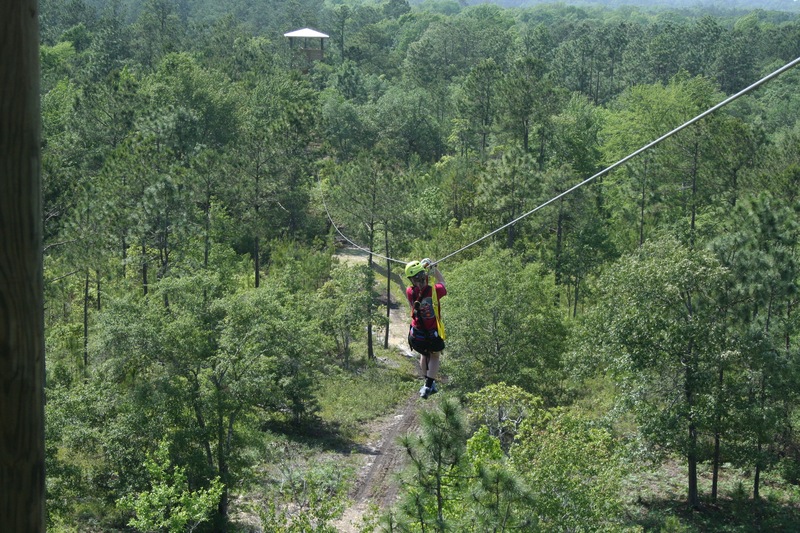 Explore the ecological benefits of this natural environment as you soar high above the land. 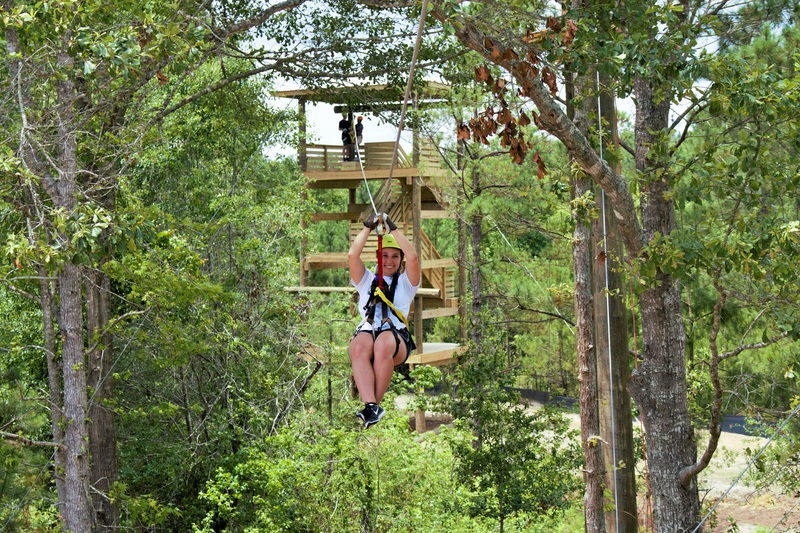 You can choose from one of our three fun-filled activities or maybe do them all! Experience the area with our guided Zipline tours, climb on the Aerial Adventure Park, or relax and enjoy the Shallotte River on our Swamp Boat Eco Tour. For the more adventurous, climb near the top of the Main Tower and step off the Pelican Dive. 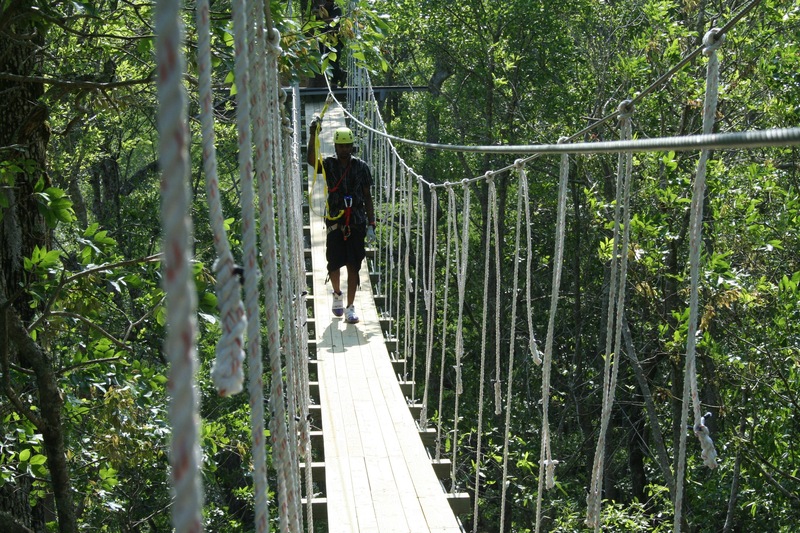 Visitors take in a variety of natural sights and sounds that encompass this beautiful region. 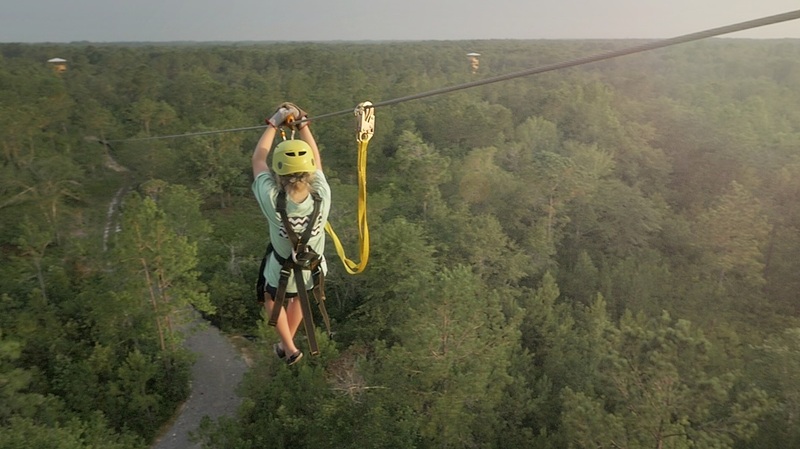 This is the perfect combination of adventure seeking and ecological education. 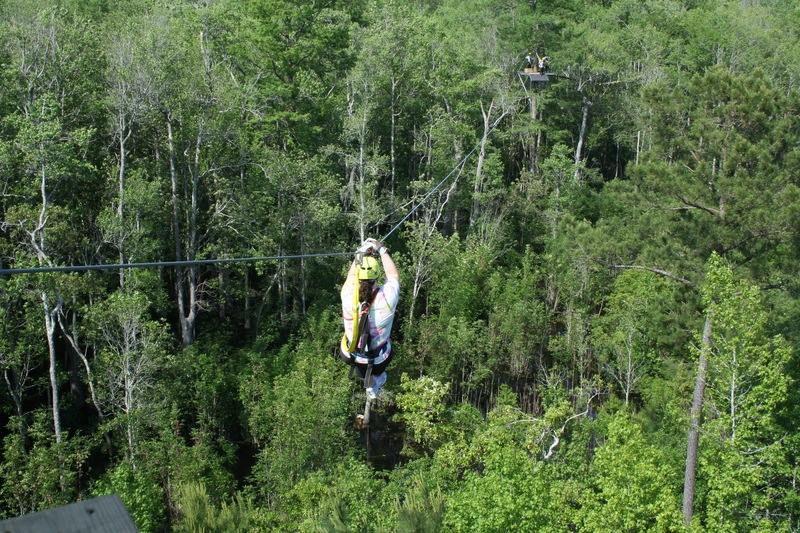 With something for all ages, these spectacular zipline adventures and breathtaking views are all here waiting for you! Stroll down our mile long River Walk trail. (This self-guided trail is an added value to one of your paid adventures). 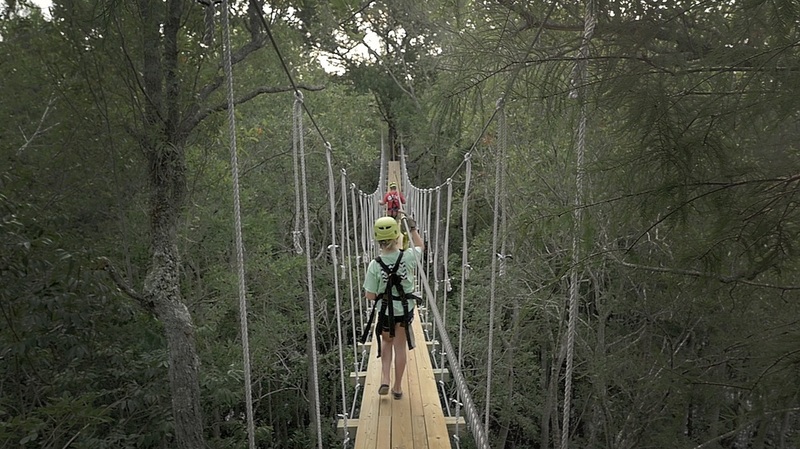 Explore the raised walkway and take in the sights and sounds of an untouched Carolina swamp land. Don’t forget your turtle food. We have lots of turtles that hang around in our natural estuary. Just interested in the walking trail? No problem, your $10 admission goes directly to our Alligator relocation project and the conservation of all of our swamp life. 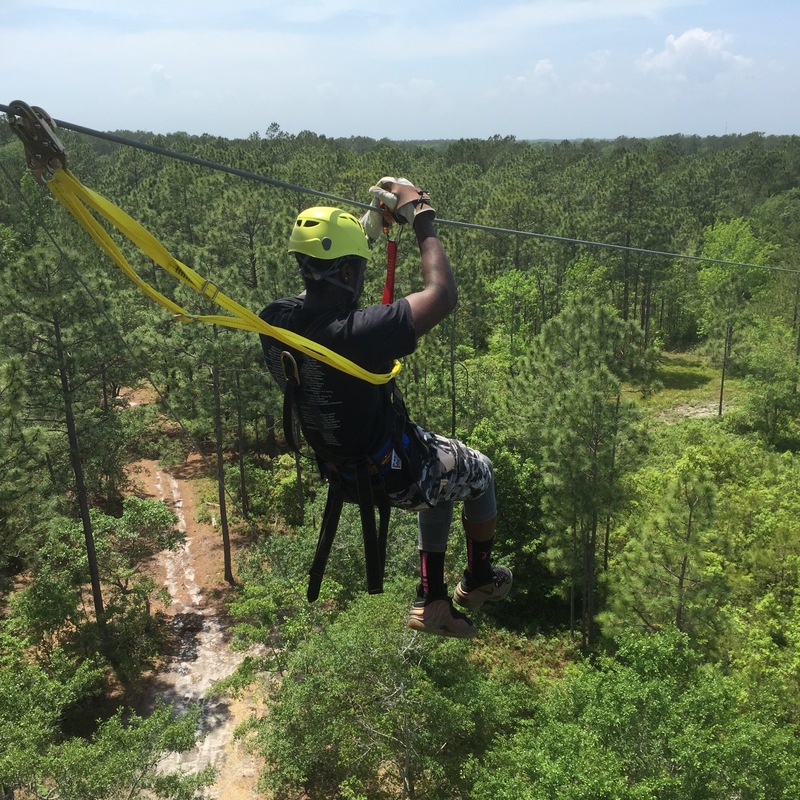 Our zipline tour lasts approximately 2 – 2 ½ hours and includes 10 zipline stations, three bridges and more than 1.25 miles of cable. The tour starts and ends at the check-in site. CHECK OUT OUR FAMOUS RESCUED ALLIGATORS! We have 18 Live American alligators that we are honored to provide a safe home for. As a part of our continued commitment to outdoor education we have a reptile sanctuary that houses our rescued critters. Come and learn the prehistoric history of our reptilian friends. Experience the swamp and all the mud on this 1.5 hour tour. You are guaranteed to get dirty, through the forest, over obstacles, in the mud, this is an adventure to remember! Must be a minimum of 10 years of age and must weigh at least 70lbs and no more than 250lbs. 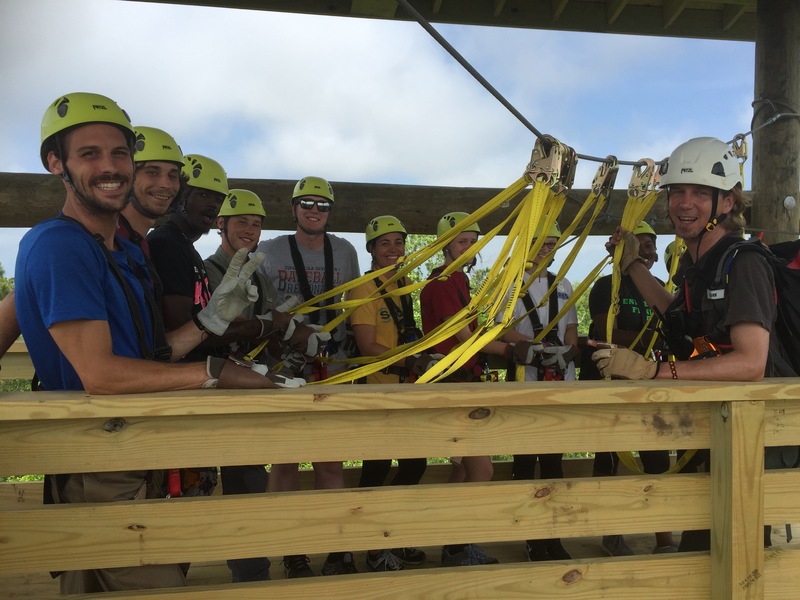 Must participate voluntarily and sign a release of liability/acknowledgement of risk before starting the tour. Must be signed by guardian or parent if under 18 years of age. Must be of sound mind and body, not under the influence of drugs or alcohol, and must actively participate in the tour. Must be able to hold both hands over their head in order to self-regulate speed and braking. Must fit appropriately into harness and helmet. 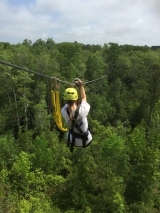 Must be dressed appropriately (clothing must provide appropriate coverage/protection for use with a full-body harness). Long hair must be pulled back and secured. 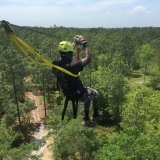 Prior to accessing the course, remove all dangling jewelry, rings, and piercings that may get caught or otherwise present a hazard during the use of the course or interfere with safety equipment or policies. No candy, gum, or other choking hazards are permitted on the course. Must be wearing closed-toed and closed-heeled shoes; no flip-flops, Crocs, etc. 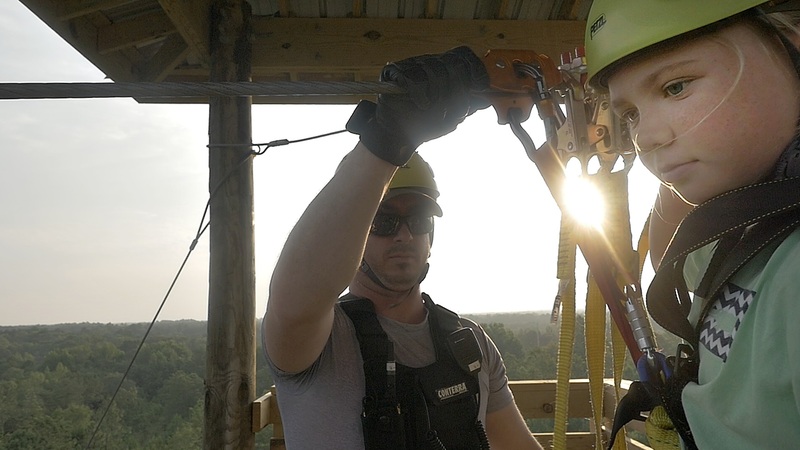 Must comply with all safety instructions, operational policies, and adult monitoring. Contact your physician and notify SRSP Management with any concerns about physical conditions or prescription medications prior to booking your trip.